Professor Jack Richard Cannon (1927-2014 ) was a distinguished organic chemist at the University of Western Australia whose early research was in phytochemistry. He was instrumental in setting up phytochemical survey of plants in southern Thailand based at Prince of Songkla University from 1969. He became involved in facilitating the co-operation, co-ordination and communication of chemical research throughout South East Asia. In particular he participated with UNESCO in the region and served as Australia's National Point-of-Contact 1978 - 1983. Prof. Cannon was involved in the establishment of the Federation of Asian Chemical Societies in 1979, for which he was given the Federation's Citation in 1991. He was an enthusiastic supporter and International Advisory Committee Chair (1980-1997) of ASOMPS. 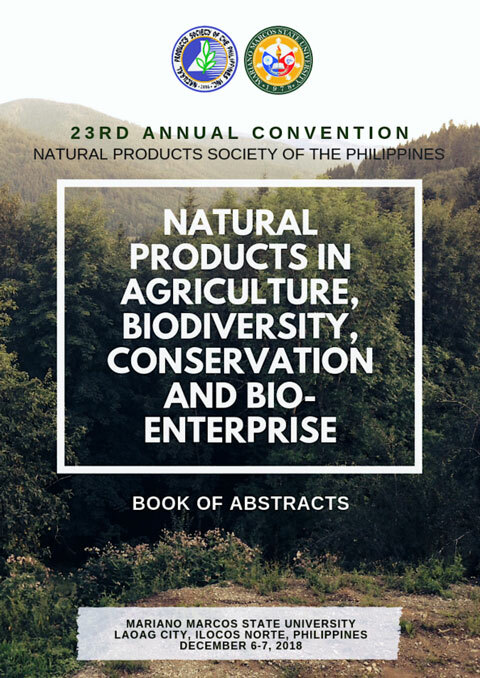 An outcome of the 1992 Symposium, initiated by Cannon and UNESCO, was the Manila Declaration on the Ethical Utilization of Asian Biological Resources. The informed consent of indigenous communities in Western Australia and the rest of the region remain vital in pursuing plant chemistry. The ASOMPS XV Plenary Lecture honors Prof. Cannon's vision for promoting international cooperation among the scientists in South East Asia. National Scientist Dr. Alfredo C. Santos pioneered phytochemistry in the Philippines. He was a model for the next generation of natural products scientists. To honor him and continue his mission of promoting natural products research, the NPSP features the work of a young researcher.